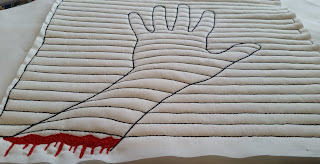 The witching hour is fast approaching, and this little stitchery is a fun and easy project you can whip up in no time! 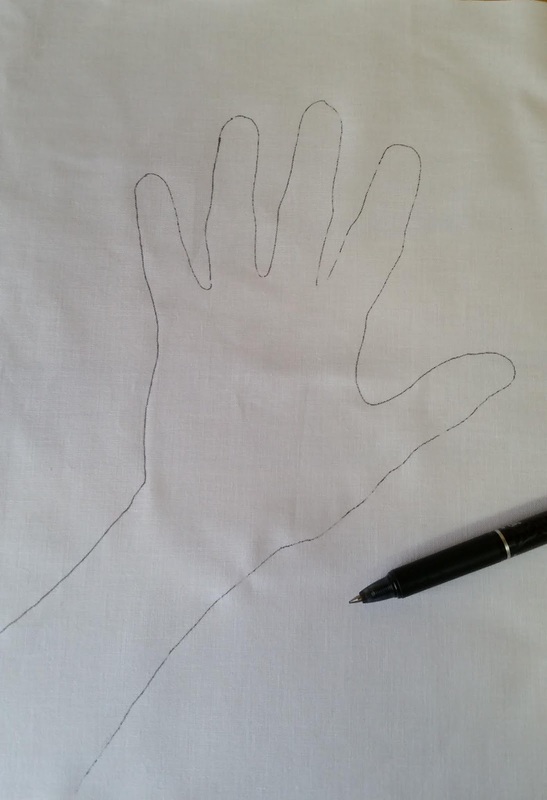 Optical illusions fascinate me, and this super simple drawing trick is one we learned in elementary school. 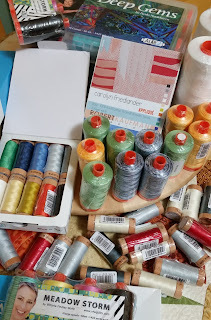 I started out with plain white Kona cotton, and 12 weight Aurifil cotton thread. 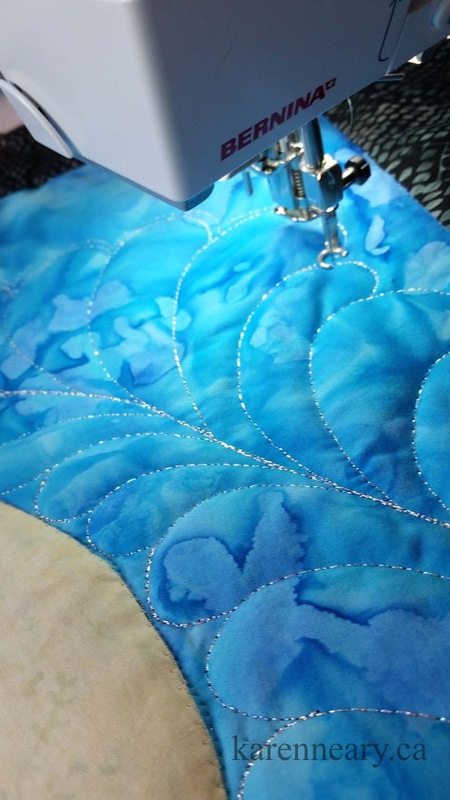 It stitches beautifully with a size 100/16 topstitch needle. 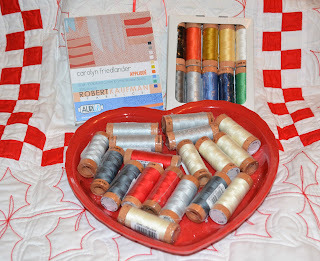 Regular 50 weight cotton was used in the bobbin. I began by tracing the outline of my left hand on the fabric with a removable marker. 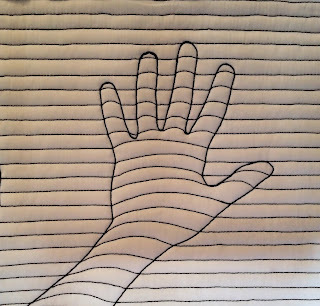 Then I added straight horizontal lines across the background. 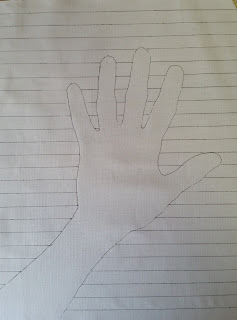 The lines were stitched once, but I did a double pass on the hand to make it more distinct. 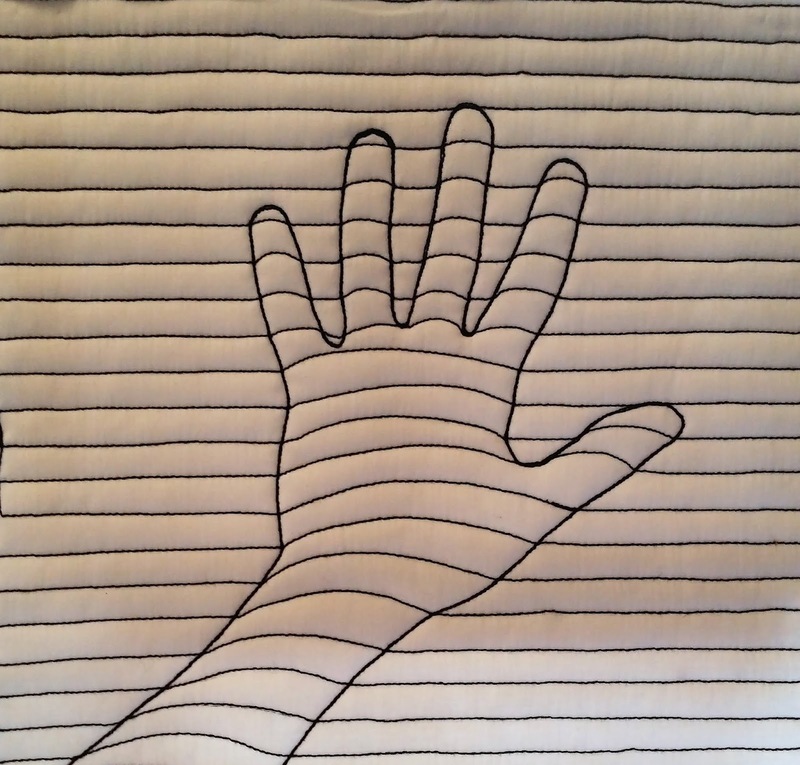 Stitching slightly curved lines within the hand itself gives it a raised illusion. 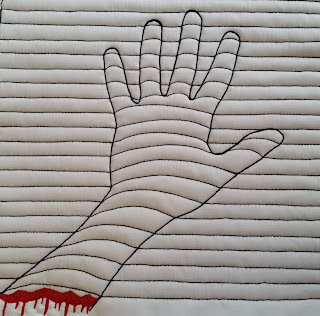 Just to be a bit gruesome...I added a little stitching with red thread at the bottom of the wrist for effect. 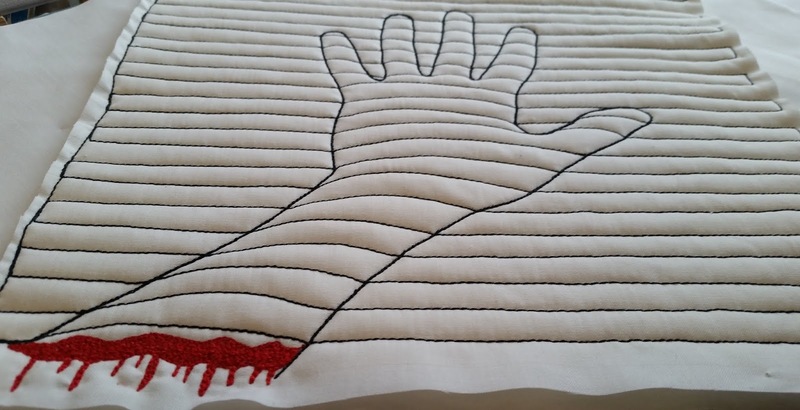 I think this would be a fun way to quilt a background in a Hallowe'en quilt! 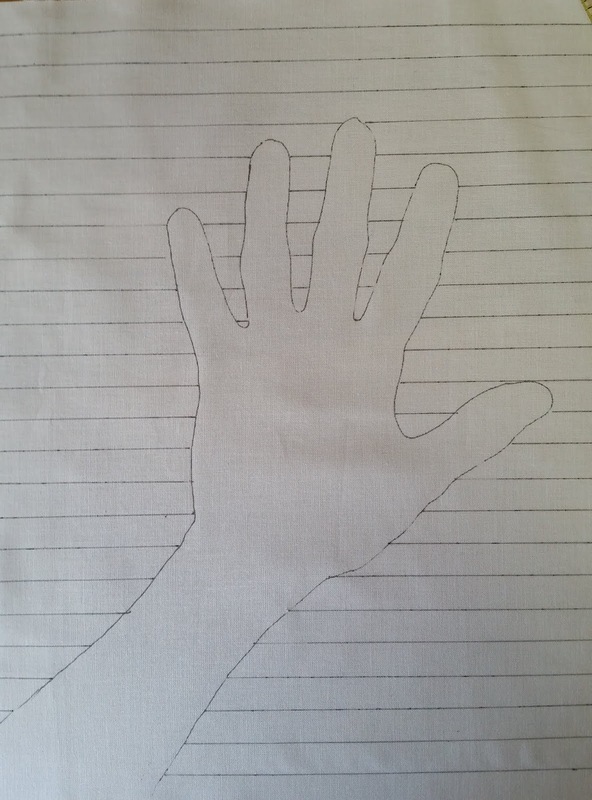 You can watch a You Tube video here for inspiration on drawing the hand. 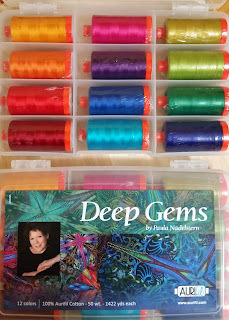 The 12 weight thread is available from my online store. 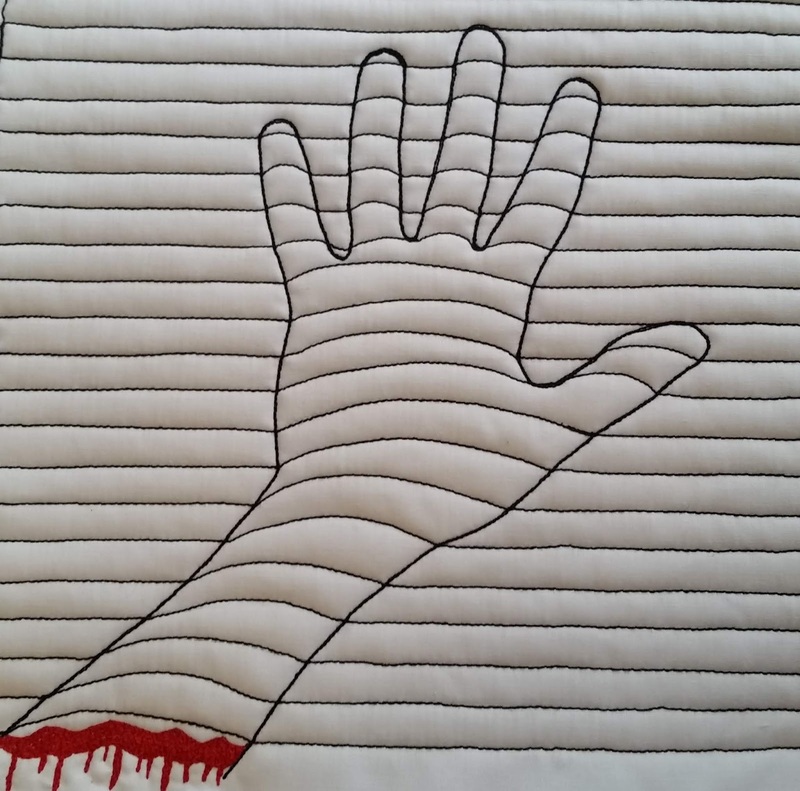 Happy Hallowe'en! 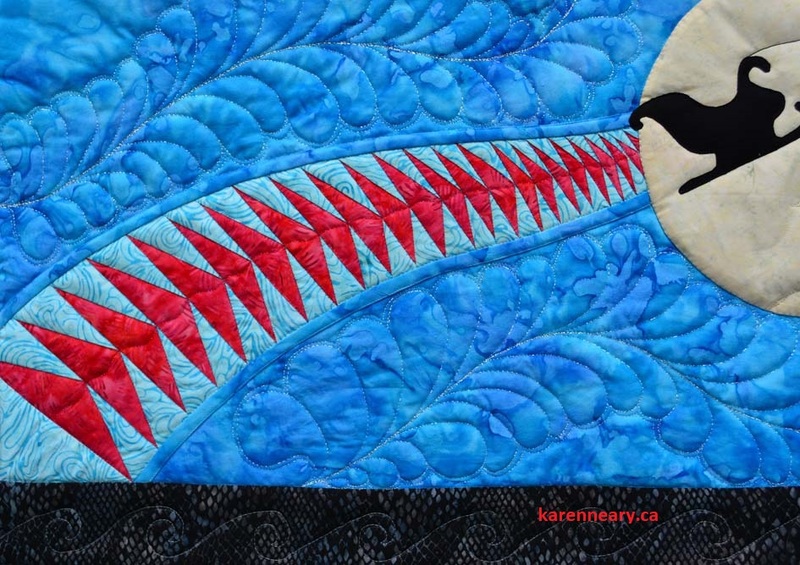 Because of your amazing support at the Nova Scotia Fibre Arts Festival (thank you! ), our thread cupboard is sounding a bit hollow! 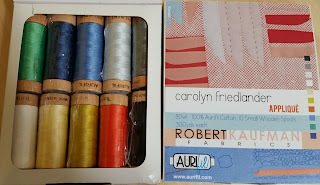 There will be a new order for Aurifil thread going in very shortly. If you are looking for a special colour, weight, or collection, kindly email your request to me before Saturday, Oct. 20. You can see what's available at the online store here. I love it when a new shipment of Aurifil thread comes in! These have arrived just in time for the Nova Scotia Fibre Arts Festival, in town next week. There are lots of cones in both 40 and 50 weight Mako cotton, perfect for both piecing and quilting. Paula Nadelstern's "Deep Gems" collection is restocked; this one keeps selling out! 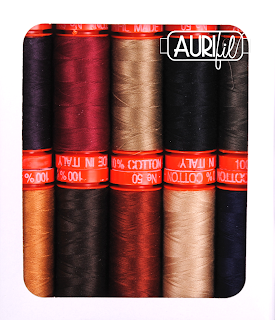 This perennial favourite has deep, rich, colours. I love every shade in that box! 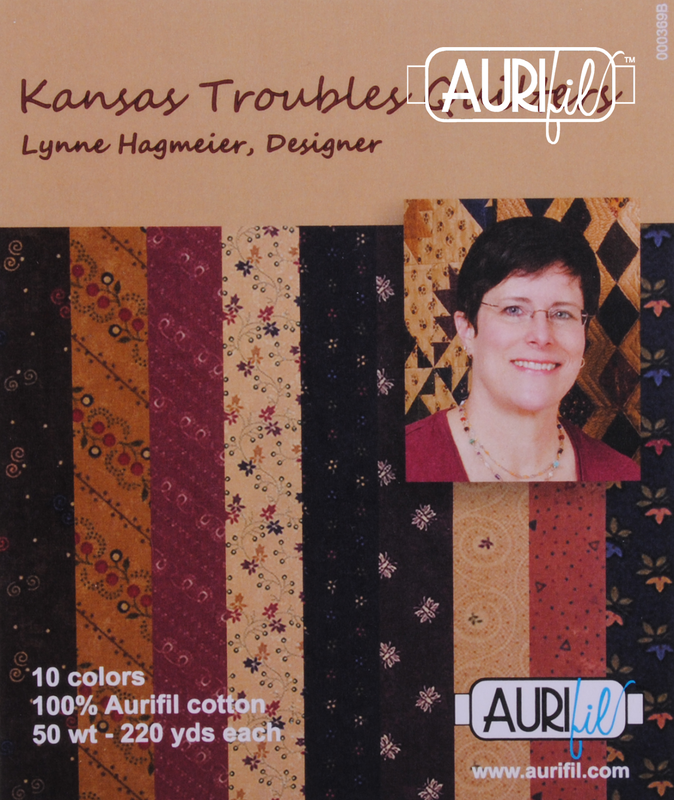 The "Kansas Troubles" collection is another favourite. 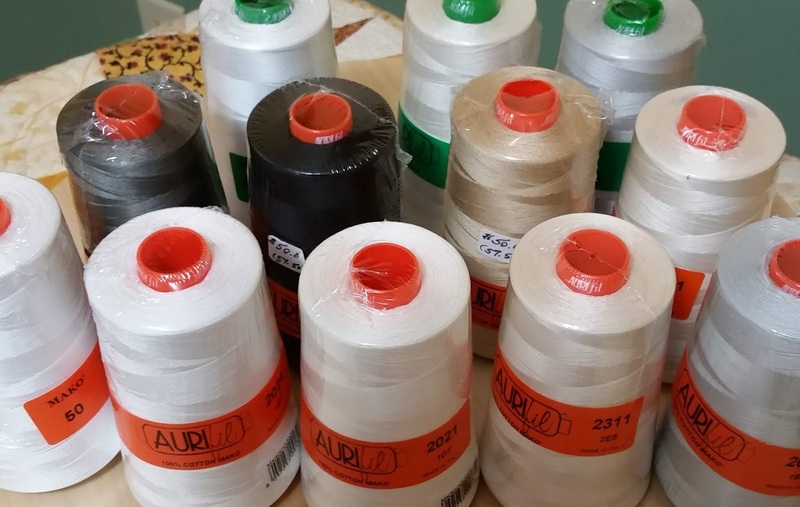 New this time, are 80 weight cotton threads. 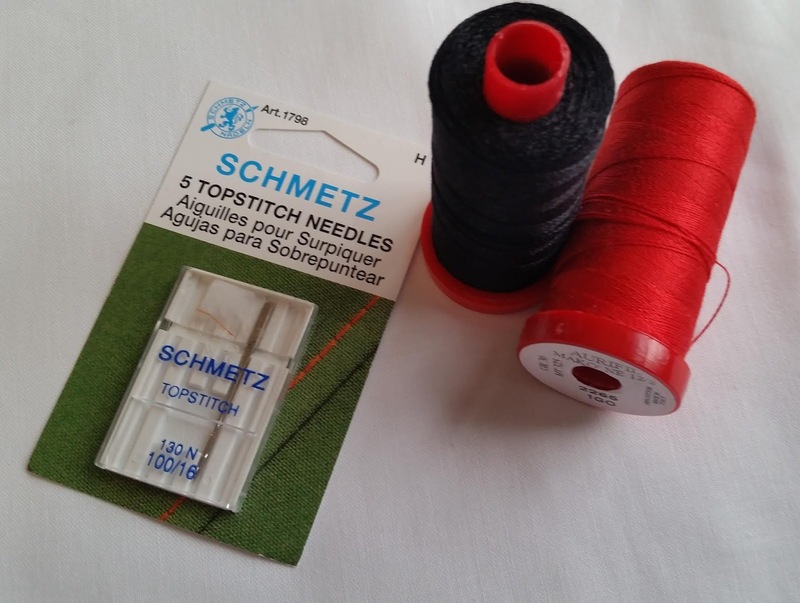 This thread comes wound on charming cherry wood spools, each containing 300 yards of thread. 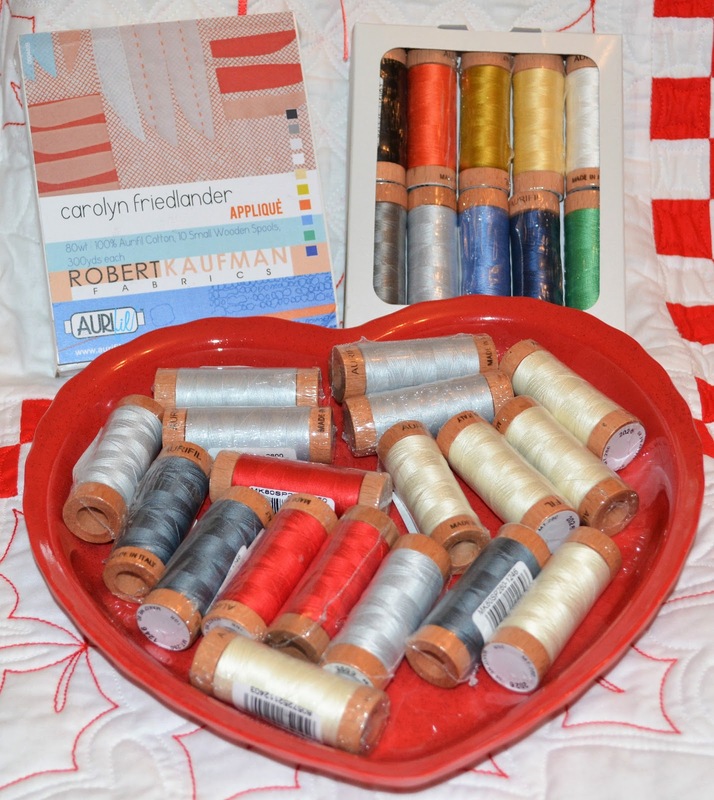 The spools are available individually, or in a collection which offers savings per spool. 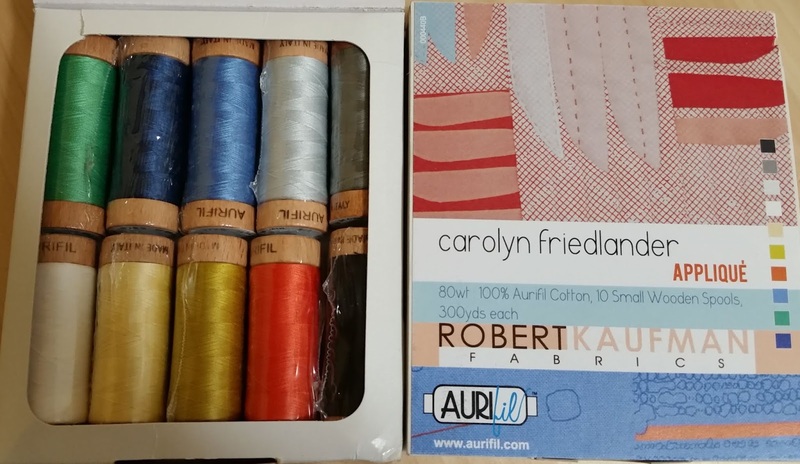 The Carolyn Friedlander Appliqué collection has a lovely assortment of colours, and this super fine thread is wonderful for English Paper Piecing,as well as hand or machine appliqué. 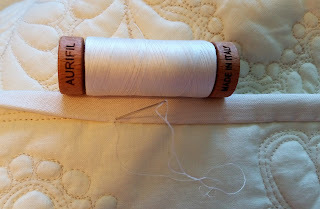 From now on, for me it will be the go-to thread for hand binding; it virtually disappears into the fabric. The threads have now all been added to the online store, and I am happy to mail across Canada. 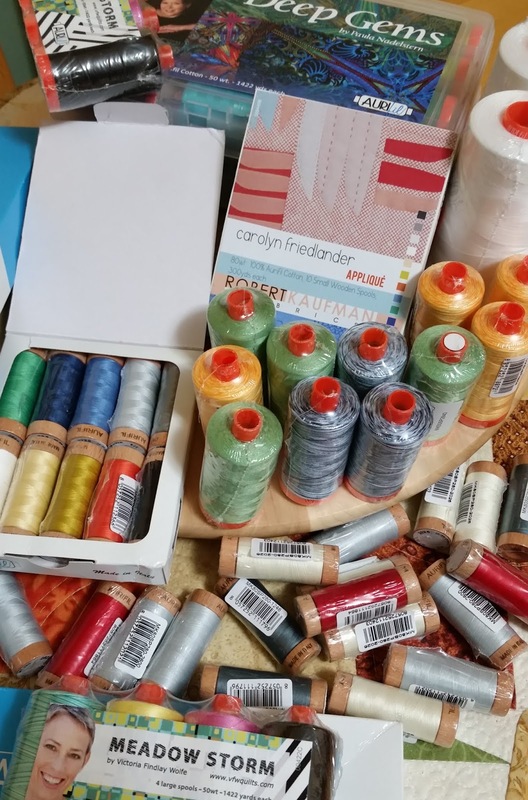 If you are in town next week for the Nova Scotia Fibre Arts Festival, I will have all the threads available at the Zonta Bazaar on Saturday, October 13, 10 - 4, at the Colonel James Ralston Armoury, 36 Acadia Street, Amherst. Mrs Pugsley Emporium also graciously allows me to drop any orders down to her quilt shop for pick up there. 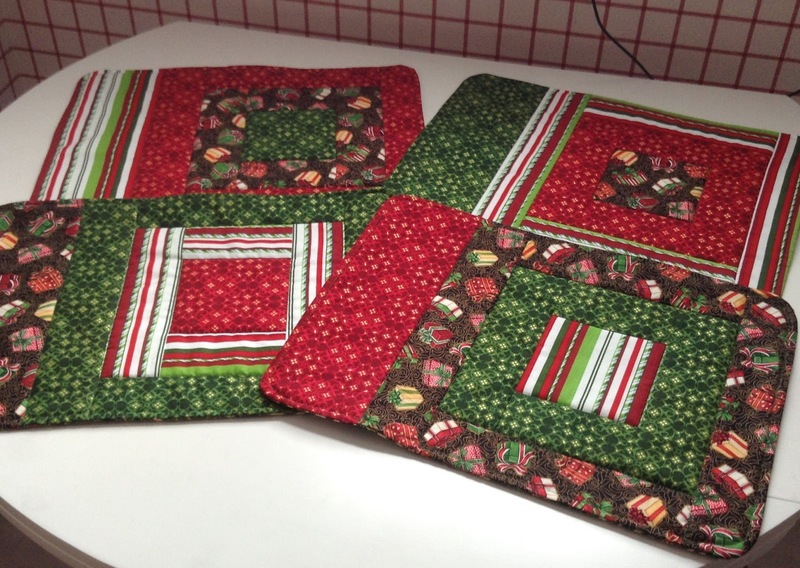 To do this, complete your order online and indicate in the comment field that you would like to pick them up at the quilt shop (50 Victoria Street E, across from Tim Horton's). 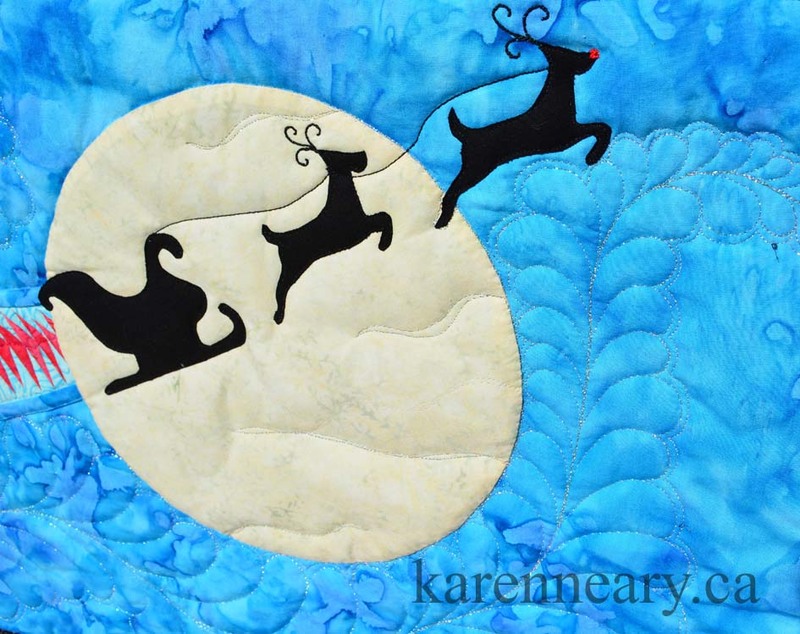 If you are accidentally charged shipping, no worries, I will promptly refund it to your card. 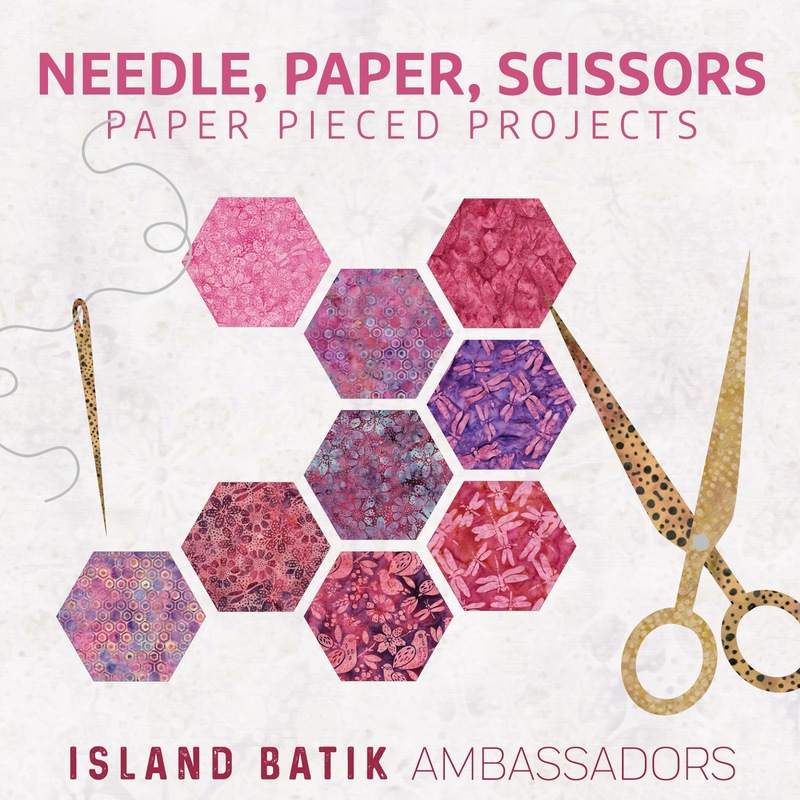 October''s challenge project for Island Batik Ambassadors was to create a piece any size, using any of the fabric they sent, using paper piecing. 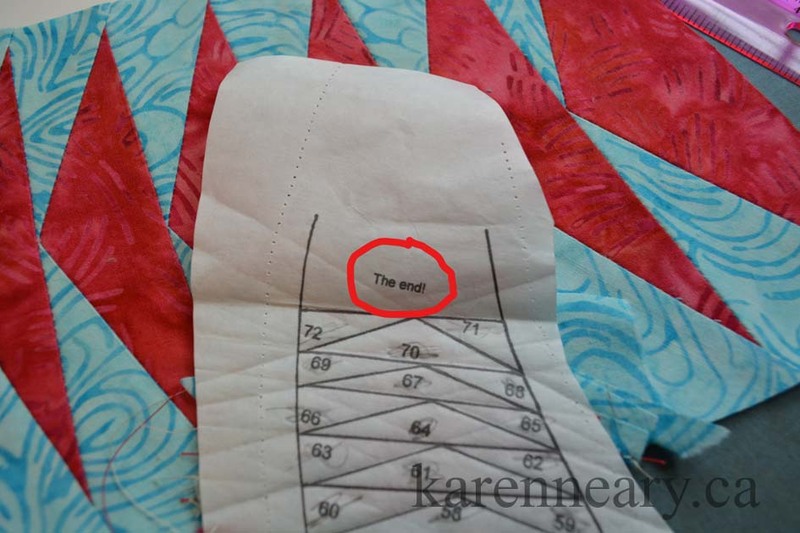 We were given leeway to choose either foundation piecing, or English Paper Piecing (EPP). I decided to go with paperless paper piecing, also known as freezer paper piecing. It's a method I taught last year at our Nova Scotia Fibre Arts Festival. I decided this would be a good time to write and release the pattern for my original design, called "Midnight Magic". 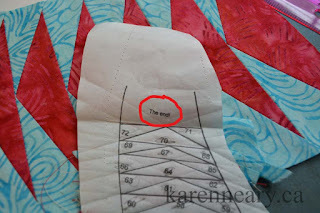 The construction method varies a bit from traditional paper piecing, in that you do not sew through the lines on your freezer paper, but rather beside the lines. 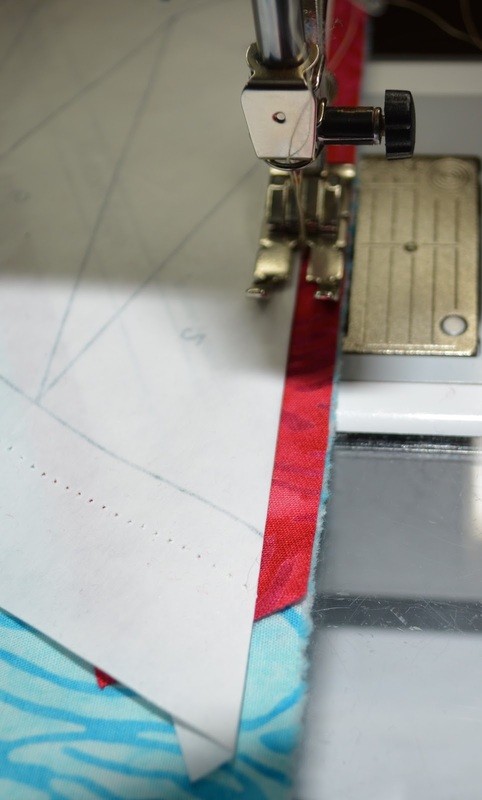 The shiny side of the paper adheres to your fabric as you work, so no pins or glue stick required to keep things in place. This method produces the same sharp, perfect points as traditional paper piecing...but there is no messy paper to remove afterwards. 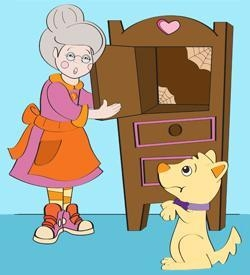 You simply peel off the freezer paper foundation from the fabric, and set it aside to be reused a second, third, and even a fourth time. It does feel good to make it to the top of the swoosh! I chose fabrics from the "Basics" line by Island Batik. 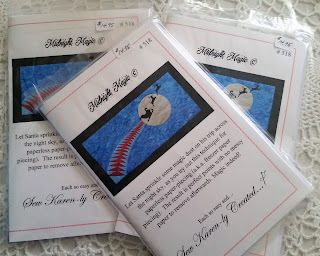 We were also supplied with plain black, which I used to cut the silhouette shapes. This gorgeous red looks fabulous against the light blue, and there is no mistaking who is the red streak across our midnight sky. 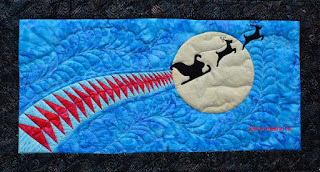 The moon, as well as Santa's sleigh and reindeer, are machine appliquéd using Aurifil monofilament thread. 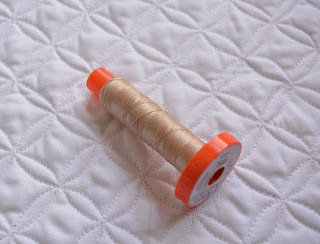 For the batting, I used a piece of Hobbs wool/cotton blend left over from last month's twinkle quilt. I chose a holographic thread from Mrs Pugsley's Emporium to stitch wild, flowing feathers freehand up both sides. I like the sparkle it adds to the magical night sky. 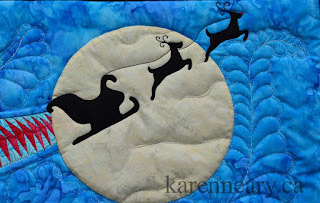 12 weight Aurifil is perfect for stitching the details of reins, antlers, and Rudolph's nose. 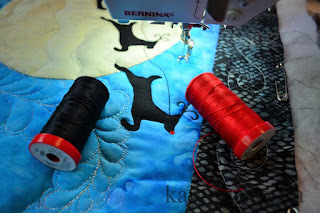 Not sure if you can see, but I also added more of the holographic thread in red up through the centre of the geese. 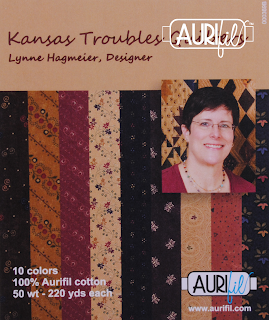 As always, my sincerest gratitude goes to Cheryl Coville, for her help with editing the pattern. The pattern is available in print form, from my website, and soon to be in stock locally at Mrs Pugsley's Emporium. 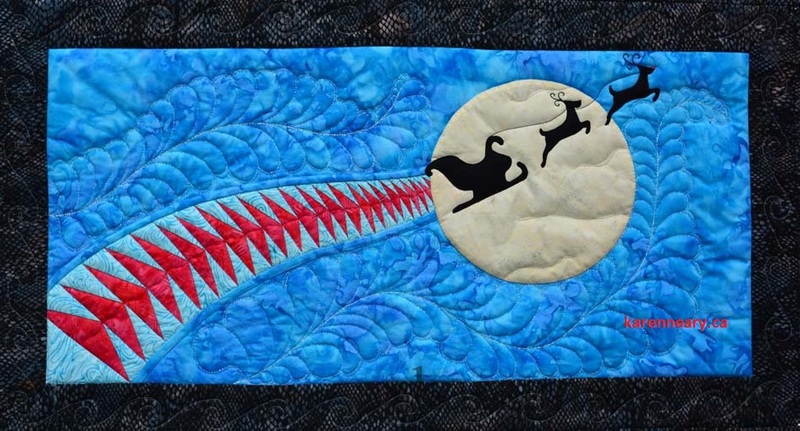 Thank you to Island Batik, Hobbs Bonded Fibres, and Aurifil thread for supplying the products used in this wallhanging.